Makoond, A. 2015. 'Does resilience enrich peacebuilding?'. 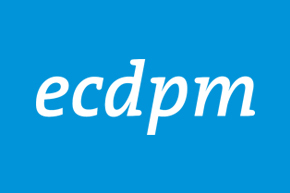 ECDPM Talking Points blog, 3 July 2015. Peacebuilding is complex, multi-layered and political and the success of resilient individuals and communities has impact on the resilience of the entire society or state. Identifying leaders or institutions that can connect individuals, communities and governments is fundamental to peacebuilding process. In recent years, resilience has become a popular term in humanitarian and disaster recovery circles. It is defined as the ability of individuals, groups, communities, institutions and societies to withstand and respond to crises. As the concept is starting to gain traction amongst scholars and practitioners – How can we apply resilience to the peacebuilding efforts? Peacebuilding processes in turn, require greater reflection on the way in which the success of resilient individuals and communities affects the resilience of the entire society or state. Take the case of Guatemala. There, indigenous communities are resilient by virtue of their group cohesion and resourcefulness. But this results in these communities increasing their autonomy from the state, undermining their integration into Guatemalan society. Identifying appropriate intermediaries (either leaders or institutions) that can connect individuals, communities and governments are needed for the resilience of the society as a whole. Only through these connectors can initiatives contribute to peacebuilding process, in a fundamental way. It is important that we map the impact of resilience at all the possible levels in a society. The mainstream peacebuilding and statebuilding discourse does address fragility of course – but in doing so often focuses on the shortcomings of a country. This alienates many, particularly from the political elite of countries who are not willing to engage in processes where they are portrayed negatively. Resilience, on the other hand, emphasises the existing capacities in societies and begins with the premise that even the most conflict affected countries, possess assets that can leveraged. This makes resilience an attractive concept for national stakeholders, as a means to increase their meaningful participation, contribution and ownership of peacebuilding processes. In Timor-Leste, focus group participants showed greater appreciation for a resilience-based approach. It raised their own awareness of the capacities they possess as individuals, as communities and as a nation. This process of self-discovery nurtures optimism, leading to new areas of collaboration. Helping people uncover their individual and collective resilience may serve as a catalyst for change and promote national ownership of peacebuilding processes. Resilience is not always benevolent and can inadvertently sustain patterns of marginalisation and exclusion as seen in patronage networks and criminal gangs. Thus, when exploring resilience for peacebuilding, one must distinguish between positive and negative resilience. Positive resilience refers to capacities and processes that are leveraged with a view to building peaceful communities and reducing the overall level of violence in the long term. Negative resilience on the other hand includes behavior that may contribute to state fragility and may increase rather than decrease the risk of violent conflict. It is typical for resilience to exhibit both positive and negative outcomes simultaneously. In Liberia, the Pehn Pehn boys, a national association of motorcycle taxi drivers, provides young people with a source of revenue and a sense of belonging. 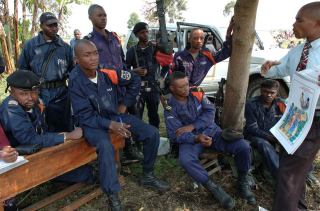 But this group is often referred to as a gang and does engage in violence. In order to give political value and practical relevance to the concept of resilience in peacebuilding processes, practitioners must pay attention to the complex relationships between different forms of resilience. 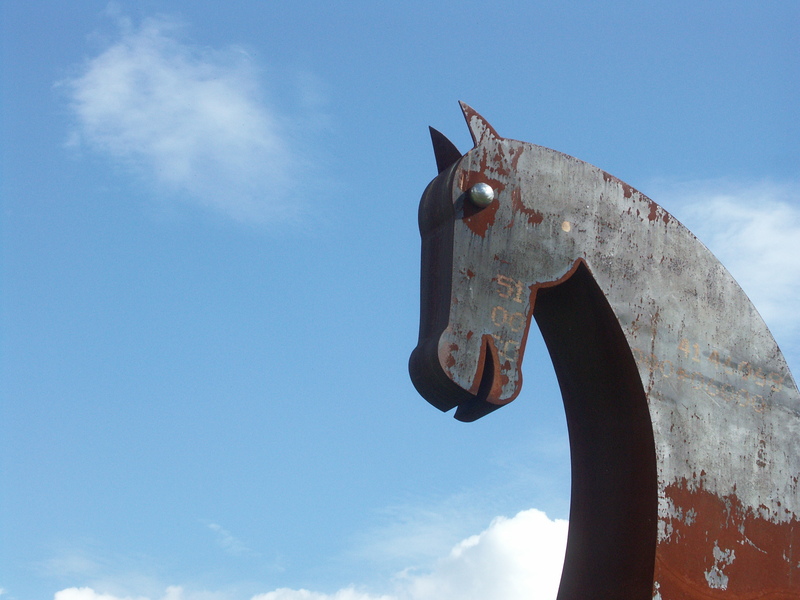 We need to be aware that processes that display positive resilience may turn negative. But equally, we need to be attentive to the possibility of capitalising on the constructive potential of that process in reverse. Peacebuilding is by its nature complex, multi-layered and political and as such, requires resilience to be defined with greater nuance. The introduction of intent – resilience for peacebuilding – is an important distinction from the mainstream use of resilience in humanitarian interventions. Consequently, we would hope to have a greater emphasis on transformation, as opposed to recovery. The importance of engaging national actors for meaningful peacebuilding requires resilience to be defined in relation to the context and the circumstances. This broader definition of resilience as the capacity of individuals, communities and society as a whole to address and change the conditions and structures that lead to violent conflict can, in addition to enriching peacebuilding processes in and of itself, contribute to the much needed linkages between humanitarian interventions with longer term peacebuilding processes. These latter processes seek to address the structural factors that lead to crises in the first place. Anupah Makoond is the Frameworks for Assessing Resilience Programme Officer at Interpeace. Photo courtesy of Interpeace and CEPAD. It is of a focus group discussion in Timor-Leste as part of the consultation process referenced in this article. 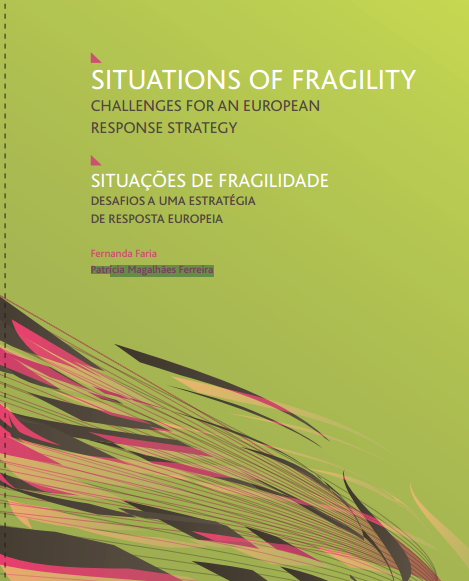 In 2014, Interpeace launched its Frameworks for Assessing Resilience (FAR) Programme. FAR explores how resilience to violent conflicts manifests itself and is understood by populations in post-conflict contexts. 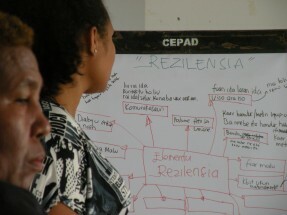 The project is currently being piloted through participatory research processes in Liberia, Guatemala and Timor-Leste Local research teams have undertaken nationwide consultation over the past year and are now convening key national stakeholders in a more focused dialogue process aimed at producing recommendations on ways of strengthening resilience for peacebuilding. During a recent workshop held in New York, peacebuilding practitioners from the pilot countries and international resilience experts met to discuss the findings from these consultation processes. They also explored how resilience can enrich our understanding of peacebuilding and contribute to more effective policies and programmes. 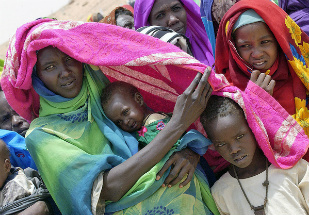 A New Deal for Aid Effectiveness, Conflict and Fragility?